The International Music Institute Darmstadt (IMD) was founded in 1948 by the cultural advisor to the city of Darmstadt, Wolfgang Steinecke – then under the name International Music Institute/Schloss Kranichstein. Its purpose was to continue in a more comprehensively planned manner the „Summer Courses for International New Music“ which had made their first appearance in 1946. The new entity would facilitate connections between German and international musical life. The most important ingredient was to be a comprehensive library, which seeks as complete a collection of all important works of contemporary music as possible, complemented by an archive of recordings, books, and periodicals as well as other documents of current musical activity. Though this goal seemed enormously daunting under the difficult post-war circumstances, it was brought to fruition with unexpected speed. Still under its first director, Wolfgang Steinecke (1948-1961), the IMD rose to international prominence. Today it counts among the most important and multifaceted presenters and information centers in the field of contemporary music. These developments were, particularly in the first few years, repeatedly accompanied by readjustments and redefinitions – which also meant changes in the name and location. 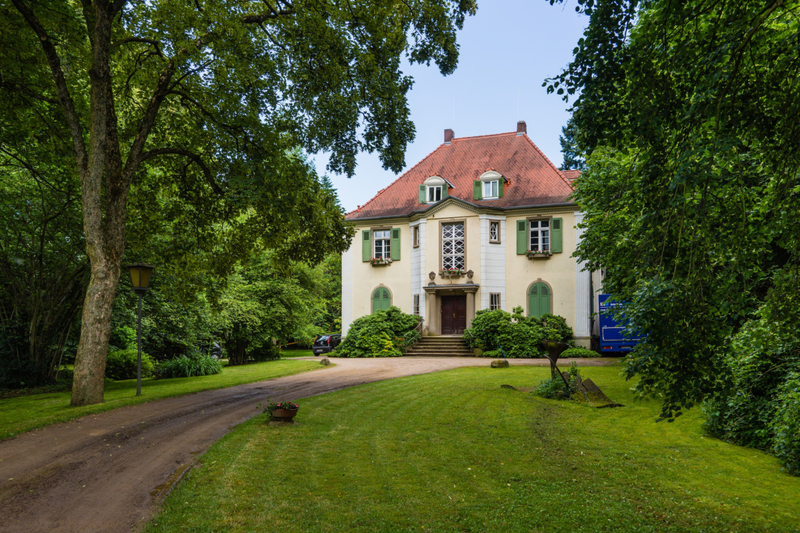 In 1949 the IMD was renamed the „Kranichstein Music Institute“ in reference to its seat of operations at the Schloss Kranichstein, located near Darmstadt. After the death of Steinecke in December, 1961, the directorship fell to Ernst Thomas, who expanded the institute by moving into the Nieder-Ramstädter Straße in 1963, where the IMD’s library and archive are located to this day. The name changed back to International Music Institute Darmstadt. Then as now, the purpose of IMD is to organize events, networks, and documentation for the music of our time. This work was recognized in 1998 and 2000 by a development grant from the Ernst von Siemens Music Foundation, as well as in 2002 by the Hessian State Prize for Culture. After Wolfgang Steinecke, the IMD was led by Ernst Thomas (1961-1981), Friedrich Hommel (1981-1994) and Solf Schaefer (1995-2009). Since 2009 Thomas Schäfer is Director of IMD and Artistic Director of the Darmstadt Summer Course. IMD is a cultural institute of Darmstadt, City of Science.